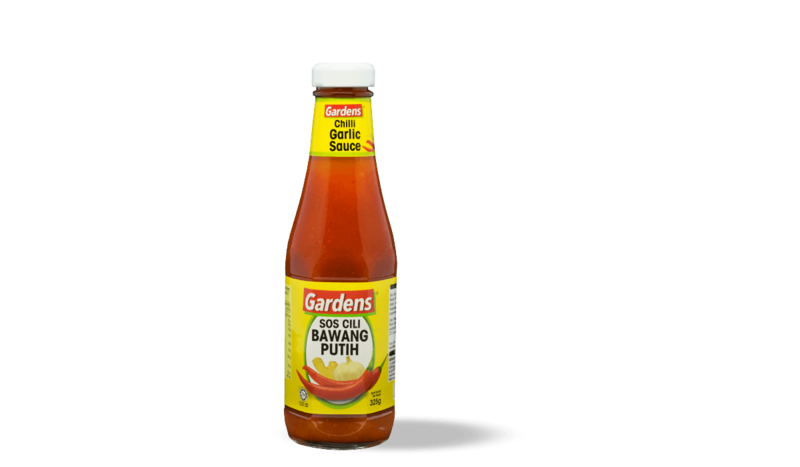 The Gardens range of table sauces represent the best of Malaysian flavours. Made from fresh quality ingredients, and carefully blended to deliver a flavourful punch of authenticity. Bon Appetit! Available in retail pack and food service pack. Sauces made from our authentic original recipes with quality freshest ingredients to complement your dish. 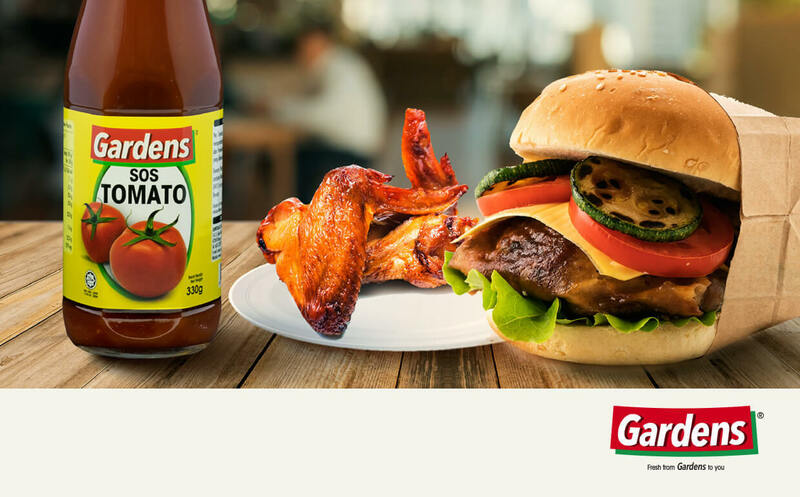 Even your favourite food needs a little kick sometimes. 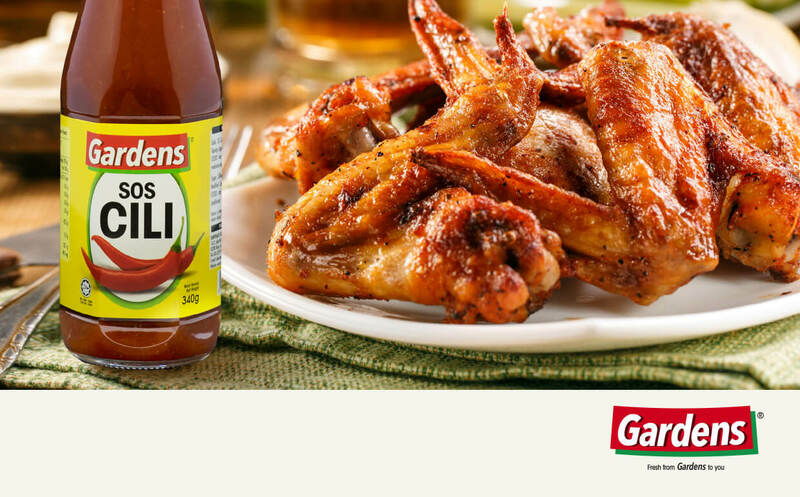 This sauce is spicy with a hint of sweetness – just the thing to make good food taste even better! Available in 710g, 500g, 340g and also retail & food service pack. 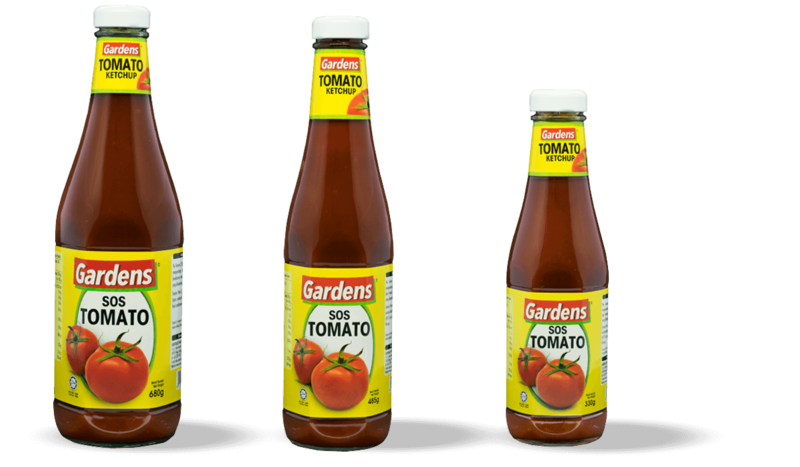 Tangy and sweet and bursting with juicy tomato flavor, our signature tomato ketchup is perfect with anything – from french fries to fried rice. Available in 680g, 485g, 330g and also retail & food service pack. 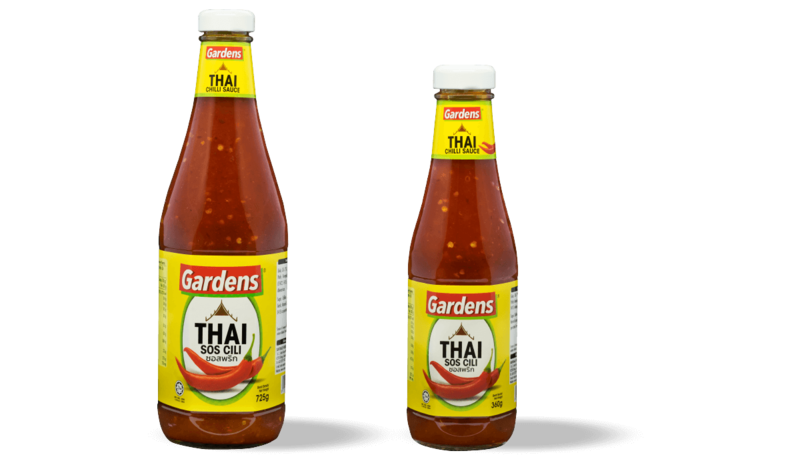 Sweet and sticky and authentically Thai, this spicy-salty-sweet sauce is the perfect companion for grilled meats, chicken, spring rolls, dumplings and meatballs. Available in 725g and 360g. 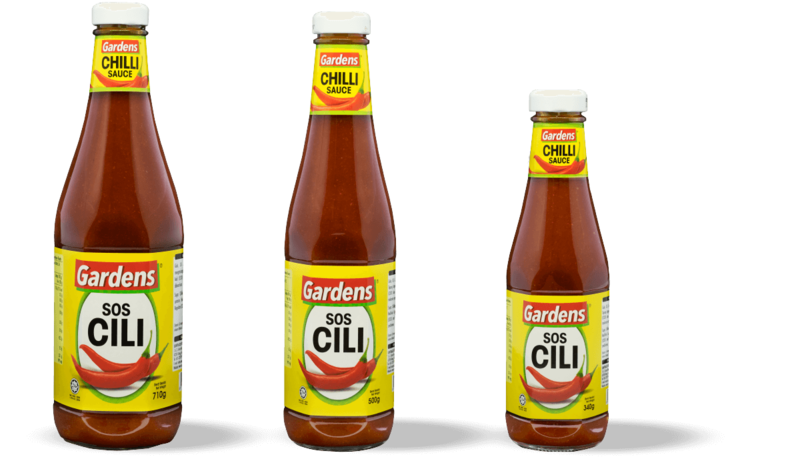 A robust and chunky chilli sauce with just enough hints of garlic to make your garlic chilli shrimp, Hainanese Chicken Rice and other awesome dishes even more awesome!